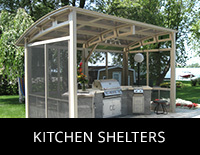 Need help finding the perfect shelter for you ? Contact us. Tendal stands for “tendance aluminium”. 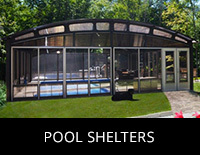 Tendal shelters come in all types (solarium, carport, canopy, etc.) and are made either in part or entirely of structural aluminum. Naturally, it’s a Québec concept offered in a wide range of models and custom-built to each client’s projects and requirements. We handle manufacture, development, marketing and installation of Tendal products. The way we see it, a roof needs to protect what it’s covering. Above all, it must be solid, durable and aesthetically pleasing. 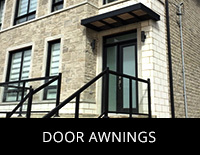 Beginning with this premise and taking into consideration our Québec climate, we developed a concept that meets and, indeed, far surpasses Québec building code requirements. 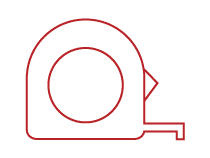 From the start, we’ve aimed to create a complete range of products that stand apart from the competition. 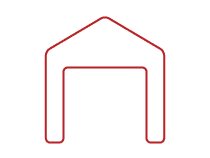 Drawing on our experience and focusing on what we saw as crucial – making the most solid shelters possible – we looked for the best Québec partners able to supply us with the finest materials on the market. 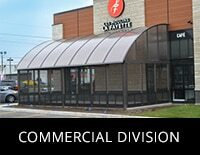 We can proudly state that we have become the standard for shelters of all kinds. Even more, we have succeeded in developing the most solid shelters in Canada – shelters that can, at last, fully resist the rigours of our climate. A RANGE OF OUTSTANDING PRODUCTS ! 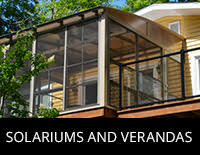 Our Tendal shelters are entirely designed and made in our Mirabel plant. 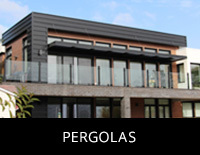 If you require a residential shelter with or without windows, take advantage of the many benefits of our products, which can be adapted to all architectures. 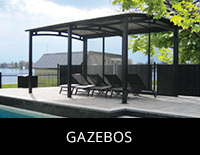 Whatever your project – balcony shelter, landscape shelter, spa shelter, carport, entrance shelter, pavilion, pool shelter, 3-season solarium or veranda – we can accompany you throughout the process to carry out with you the project that best suits you. 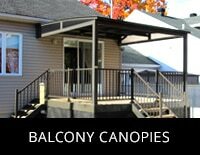 Whatever your needs regarding an outdoor shelter, we can meet them. 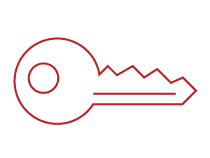 In addition to our shelters of all types, we provide innovative solutions for permanent or temporary walls, as well as accessories such as low walls and counters. 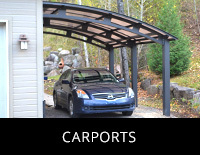 In the case of a shelter like a Tendal carport, we prepare the slabs or sonotubes to accommodate your shelter. 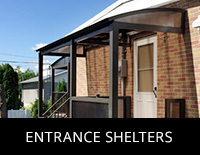 Want more information on our shelters ?